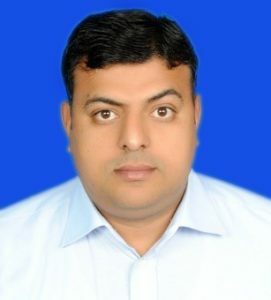 As from June 4th, Mr. Rasool Humayon has joined Porphyrio NV as a Sales Manager. Rasool has more than 10 years commercial experience in Asia and the Middle East mainly in the animal health-, feed additive- and farm equipment industry. The last years he was active as a Country Manager in Pakistan for Skov. Rasool has a degree of MBA in Marketing as well as in Electronic Commerce. “We are sure that Rasool can contribute a lot to the development of Porphyrio in the region. This by supporting our local partners as well as by creating new opportunities”, according to Jan Vervloesem, Business Development Manager for Porphyrio nv. Rasool can be contacted at rasool.humayon@porphyrio.com.